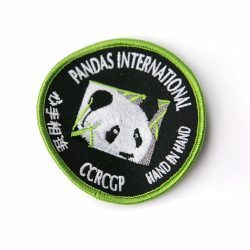 Combines all of the items from The Mountains Protect Panda line. 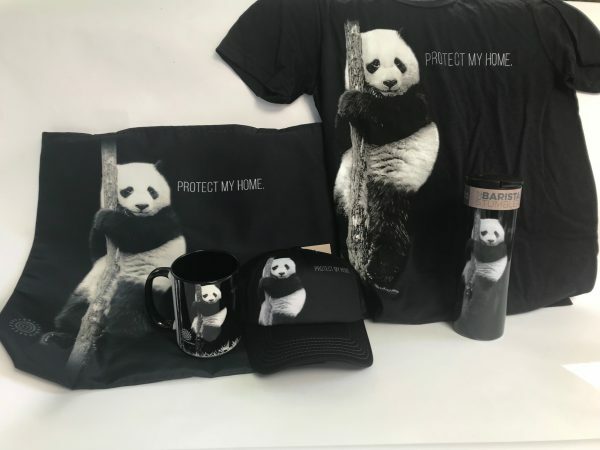 If each individual item is purchased in this package it is $113 so save more by purchasing the entire collection today! 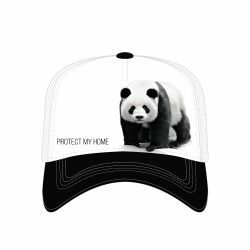 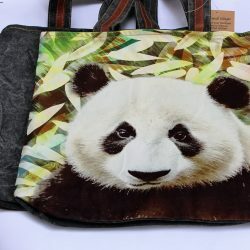 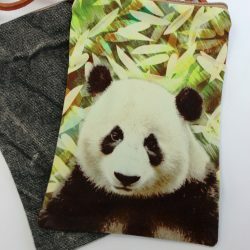 All proceeds go towards helping to save the Giant Pandas.